How a GIG client got gold worth over 60,000 EUR in 6 months? Global InterGold clients are capable of proving that anything is possible. 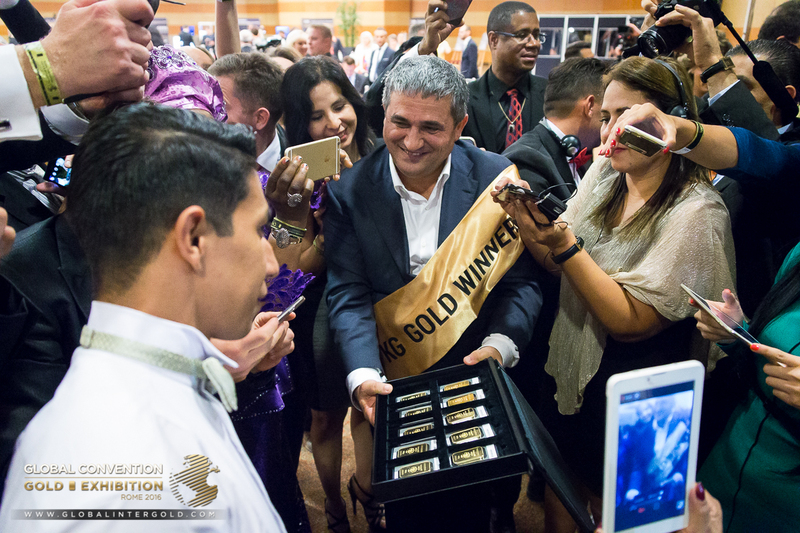 Even that it is possible to achieve a complete success after only 6 months in Global InterGold! Why is the company perfectly suitable to build a business with? The Global InterGold company has developed all the necessary conditions for an effective business development and personal growth of its customer. They earn high income by promoting the company's product as they advance in their gold careers and get valuable awards. One of the company's clients managed to achieve unparalleled results in just 6 months after joining GIG. His greatest achievements include the development of an impressive structure, several consecutive wins in the Global 100 contest, his inclusion among the winners of the Grand Summer Voyage 2016, and last but not least, winning the 1KG of Gold contest. His name is Gevork Dzhlavyan, a client deeply involved in the Global InterGold Online Gold Shop's activities. This client follows what he considers the best strategy: “to walk the talk”. Mr. Dzhlavyan has far proven the profitability of the gold business when it comes to ensuring a stable well-being for the clients of the company. He acknowledges that mostly thanks to personal meeting with potential clients, he has been able to successfully develop the gold business in his country. 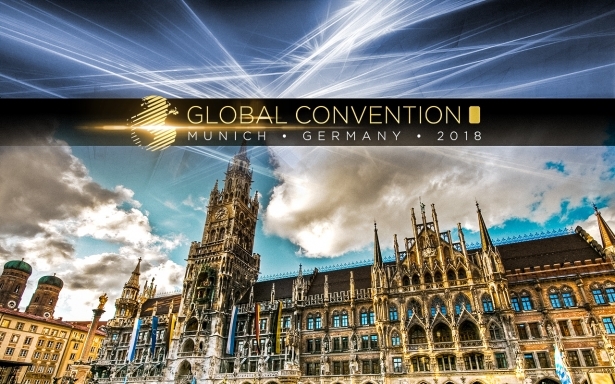 He has also brought his gold business to an international level thanks to frequently attending the company’s and other clients’ events in different countries. Global InterGold seeks to give good opportunities of professional growth and income increment to every client. The Grand Summer Voyage competition, the Global 100 contest, the 1 KG of Gold contest, and Miss & Mister GIG are just a few examples of the competitions organized by the company. Clients are currently participating in the Grand Winter Voyage competition. Every client can aspire to win any of the company's prizes if they have determination, commitment, and perseverance! Global InterGold will always be by your side. We believe in your victories!